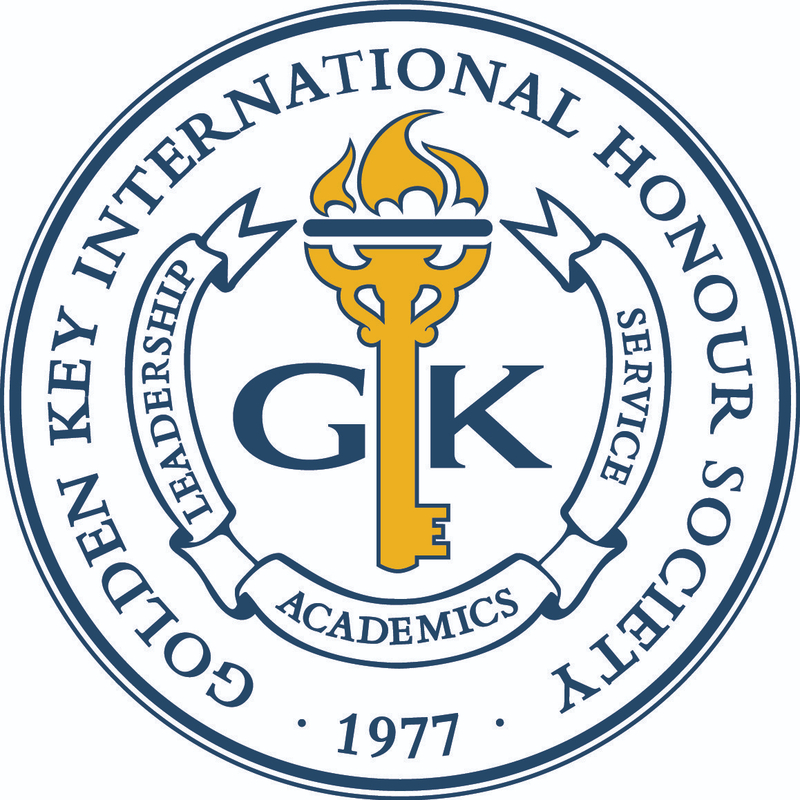 Golden Key would like to recognize the Texas State University, San Marcos chapter on the honor of being named a Key Chapter. During the 2012-2013 academic year, members of the chapter participated in more than 30 events that spanned from member meetings and leadership conferences to service events. For Make A Difference Day 2012, the chapter worked with the Sunset After-School Program to host a fall festival for the families.The Sunset program provides a safe, after-school platform in which children that range from kindergarten to fifth grade can participate in activities to build self-confidence, enhance academics, build friendships and learn life skills in a supervised atmosphere. The fall festival is designed to build relationships between the families of children in the program by hosting a fundraiser for the center. This was done by selling desserts made by the members. In order for families to attend, they had to donate canned goods which in turn were given to those in need for Thanksgiving. In October 2012, they hosted a book and art supply drive in which members donated art supplies and books which were donated to the San Marcos Youth Bureau and Better World Books, respectively. The chapter also participated in a cleanup at Texas State’s Student Sustainable Farm in which plants were sown and the area was tidied up. For Global Youth Service Day 2013, the Texas State University, San Marcos chapter held their event in conjunction with the San Marcos Student Reading Council Organization, United Way and the San Marcos Public Library. Some of the activities consisted of making cards for military families, reading aloud to the kids and supervising the children while they made bracelets. At the end of the day, the children were able to pick out books donated by United Way and take them home. A big congratulations to the Texas State University, San Marcos chapter for their success during the 2012-2013 academic year and being named a Key Chapter!